I've been running for about 10 years and I ran my first ever race in 2008. I have a stack of race bibs that have been steadily growing in the back of a photo album for years. There is something about the accomplishment of running and finishing a race that I can't bring myself to toss the race bib, no matter how much it looks like the one from the race I ran last month, or how many I've collected. 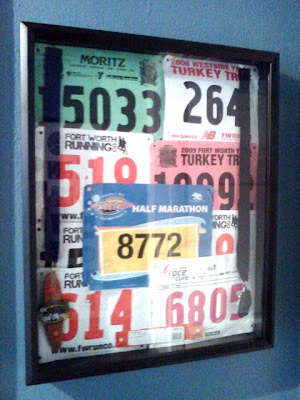 I've seen some real cute ways to display race bibs on Etsy and Pinterest that I have been tempted to re-create. 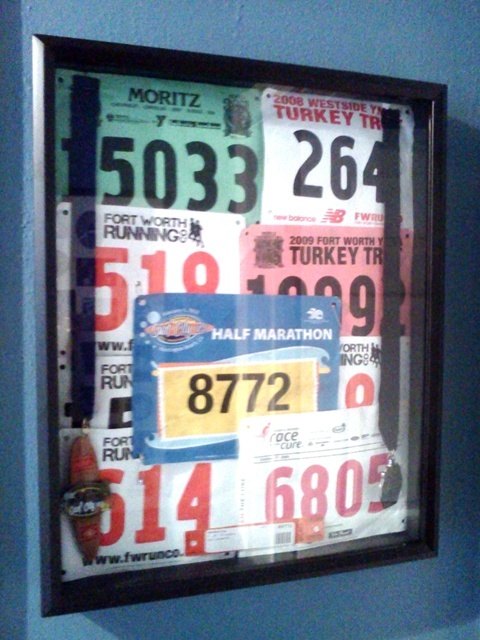 I decided on a shadow box so that I could combine my bibs with the finishing medals in one space. Hubby found this shadowbox for 1/2 price at Hobby Lobby while I was in Huntington Beach and surprised me with it when I came home. It was simple. I just laid out the race numbers for the background and stapled the medals to each side. 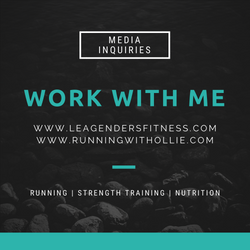 I think I am going to add a picture in a frame and I will be able to add additional medals as I receive them. I didn't end up using every single one of my race numbers, the remainder went back in their holding space in the back of my photo album, but I was sure to use all the brightly colored ones for the best visual effect. Hubby helped me hang it up in the hallway. What do you think? Update to my shadow box project. 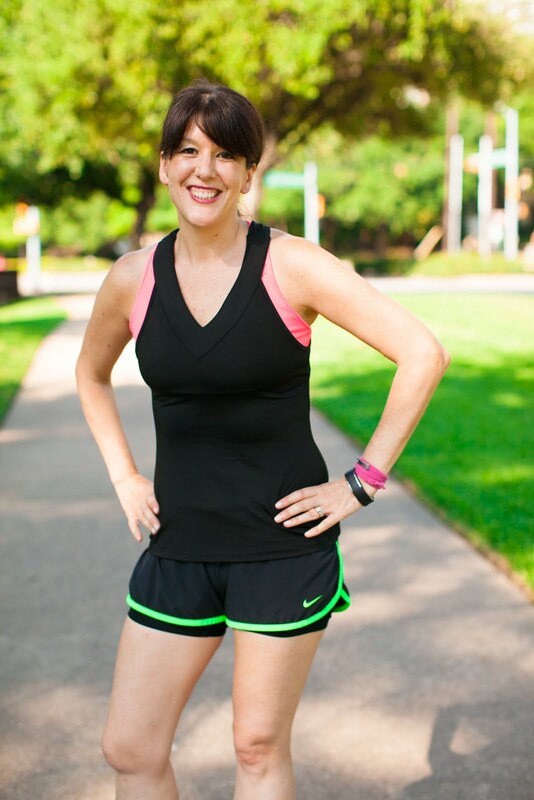 As some of you may have seen, I recently completed my sixth half marathon (or longer) race this past week-end at the Dallas Rock 'n Roll half marathon. 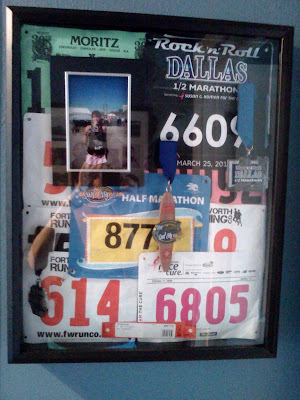 I decided to update my shadow box with my new race medal and added a picture to personalize it a bit. I really like the way it turned out. What do you think?